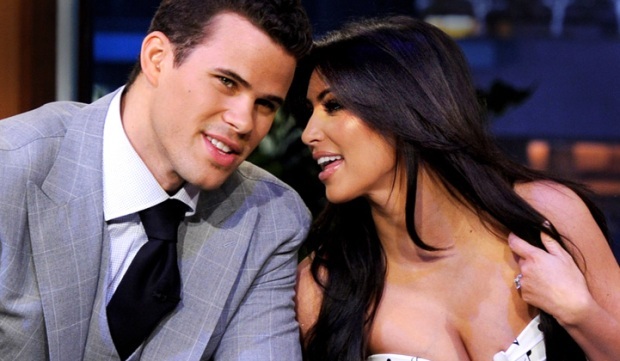 Kim Kardashian and New Jersey Nets forward Kris Humphries' marital bliss lasted all of 72 days. Rumors had been dogging the couple for days, and NBCLA.com obtained the filing today. In it, Kardashian's representives cite irreconcilable differences as the reason for ending the two-month union. It further states there are no assets to be divided up. TV personality Ryan Seacrest delivered confirmation today via Twitter after speaking with Kardashian. "Yes @kimkardashian is filing for divorce this morning. I touched base with her, getting a statement in just a few mins," Seacrest tweeted. The papers can be seen here. Kardashian later said in a brief statement to E! that divorce "was not an easy decision." "After careful consideration, I have decided to end my marriage," the reality star said. "I hope everyone understands this was not an easy decision. I had hoped this marriage was forever, but sometimes things don't work out as planned. We remain friends and wish each other the best." Despite Kardashian's statement, the decision to split appeared not to have been a joint one. 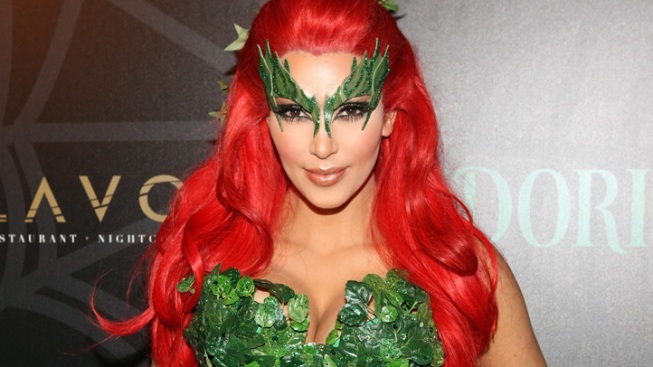 At her private party in NYC, Kim Kardashian chats about what it's like being married to Kris Humphries. Does it feel any different than before? Plus, why is Kris not wearing his wedding ring? "I love my wife and am devastated to learn she filed for divorce," Humphries said in his own statement to People. The NBA player said he was "committed to this marriage and everything this covenant represents, and I'm willing to do whatever it takes to make it work." Kardashian and Humphries were married Aug. 20, allegedly reaping more than $17 million by making the affair a media event, including a four-hour, two-part TV spectacular called "Kim's Fairytale Wedding: A Kardashian Event." The wedding had been a black-tie affair in Montecito, Calif., with the bride sporting an engagement ring with a 16.5-carat emerald cut diamond flanked by a pair of 2-carat diamonds said to be worth more than $2 million and a Vera Wang gown. The split comes just a week after the pair spent the weekend celebrating her 31st birthday in Las Vegas and New York City. Good thing the marriage lasted until after the TV special aired.